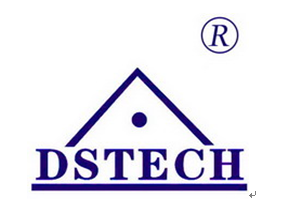 Shaanxi Dasheng Pharmaceutical Tech Co.,Ltd. is located in Xi’an of China, our plant covers an area of 38 acres, it has 2 synthesis workshops and 4 D grade cleaning production lines. Our production base has gotten through the 2010 GMP certification in June, 2013. Now we are in the DMF registration process in FDA, TGA,JFDA and some of our products have the CEP certificate in the past year.